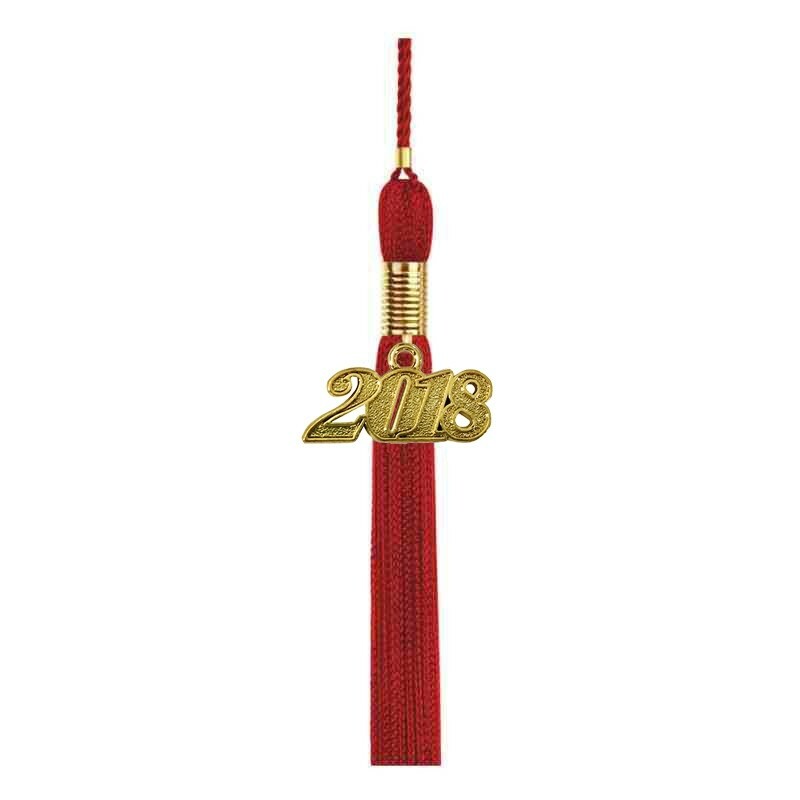 Shiny Red Middle School Graduation Caps & Tassels. 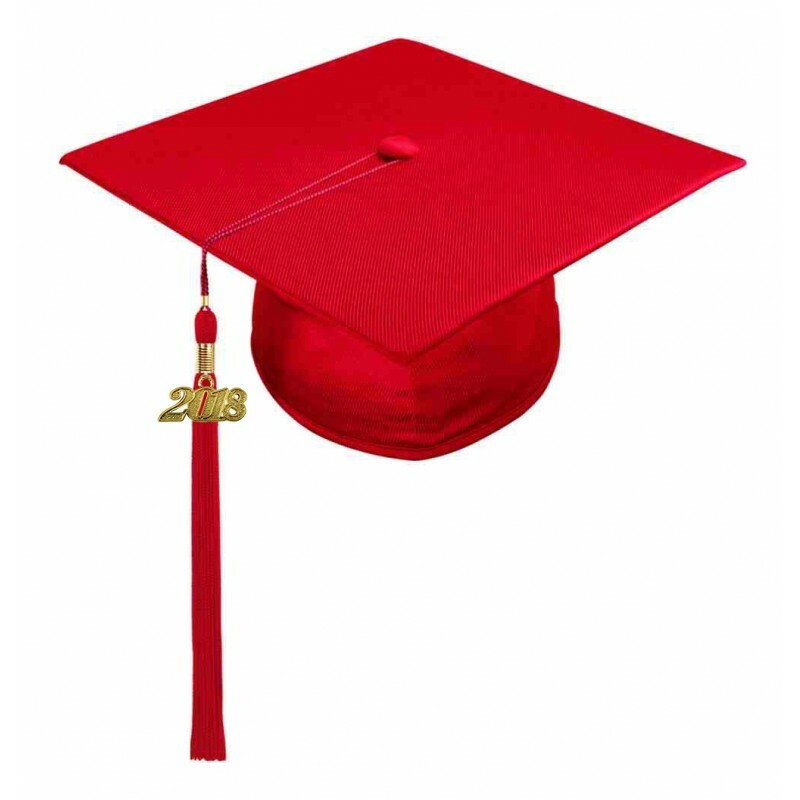 The Gradshop red middle school cap and tassel packs are designed to look and fit comfortably for all graduation ceremonies. The Graduation red cap is made from high quality tricot fabric and matches the shiny Gradshop middle school graduation gowns. 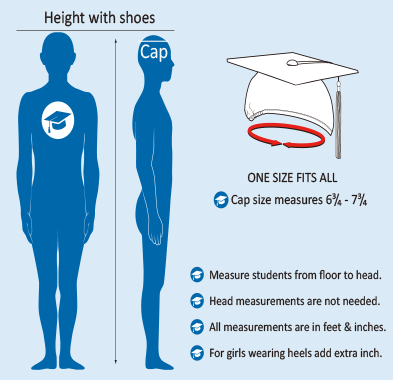 The mortarboard cap measures 9.4" sq, and has flexible elastic at the head rim to for a 'one size fits all". 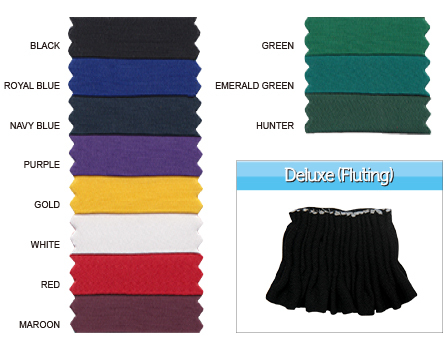 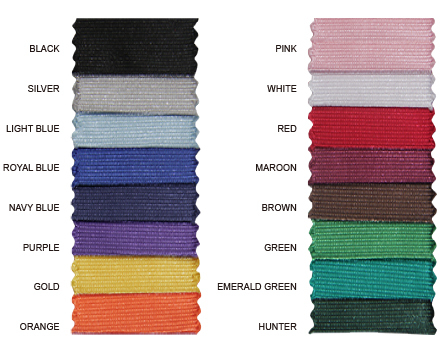 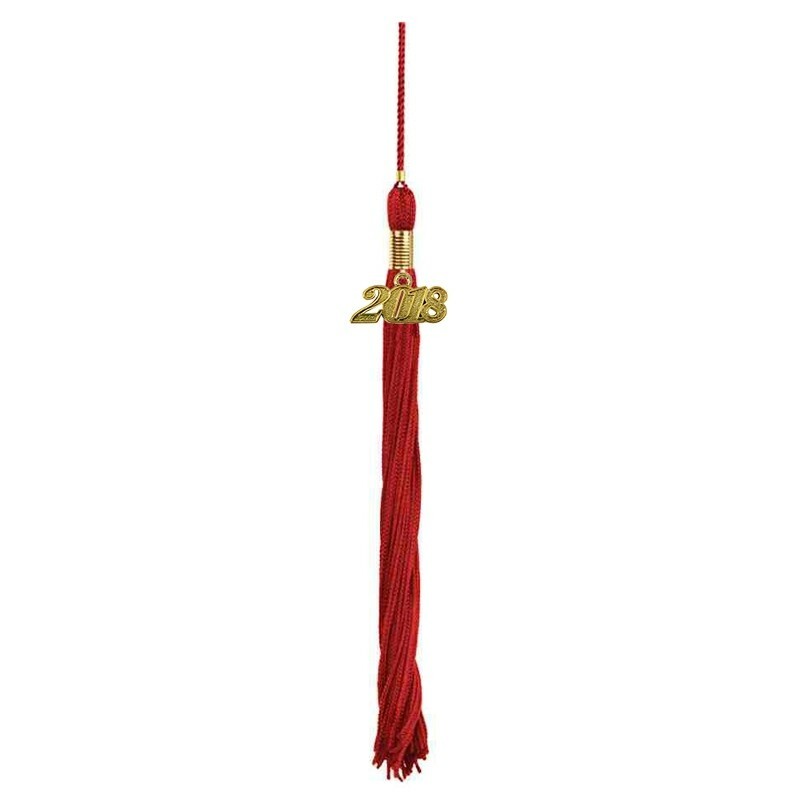 You can select the color tassel of your school requirements from a wide choice of colors. 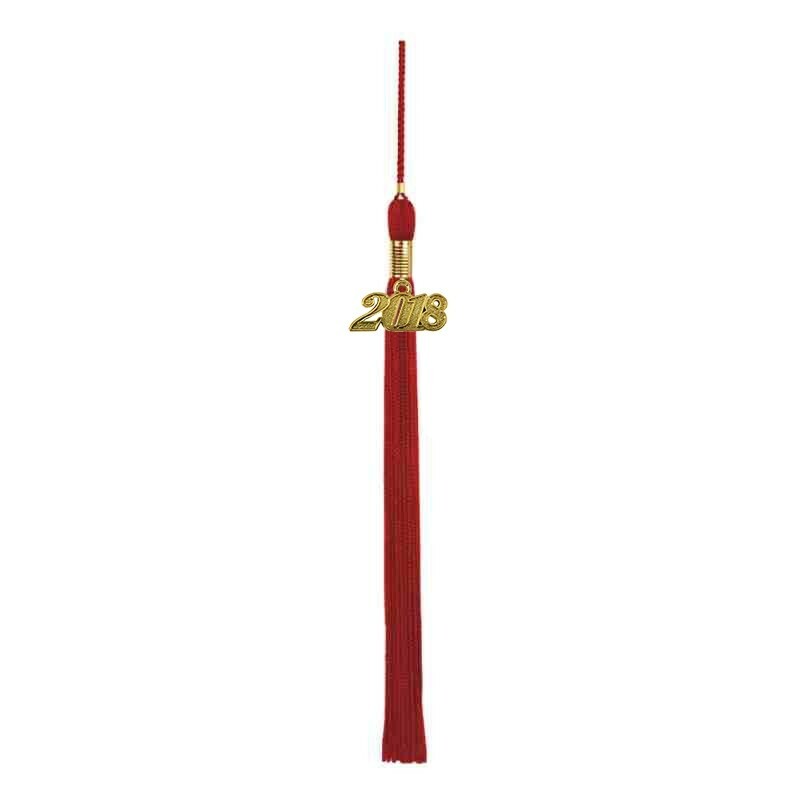 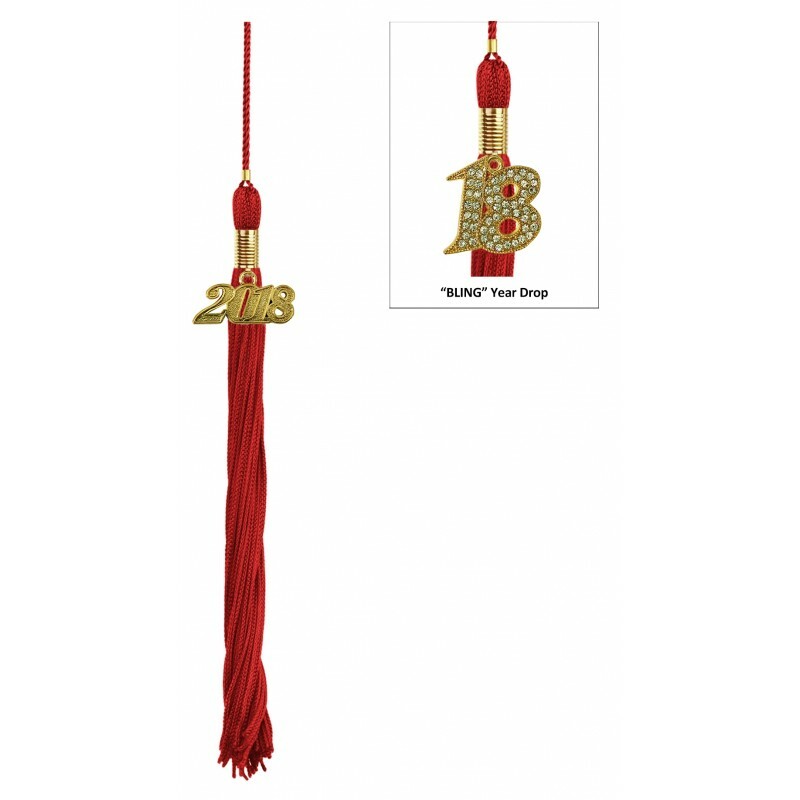 The cap tassel measures 9" long and includes a shiny current year charm signet that every graduate will treasure. View our wide selection of graduation attire for great savings and huge discounts for bulk orders.